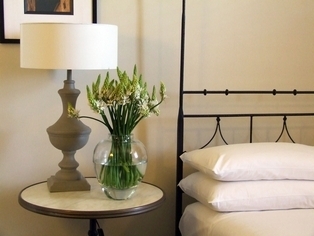 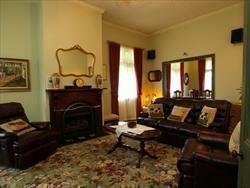 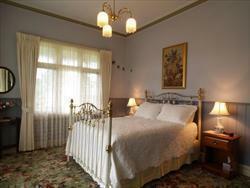 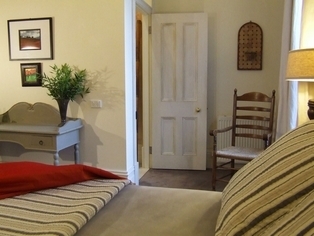 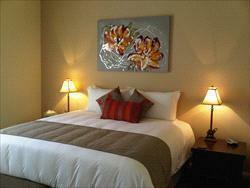 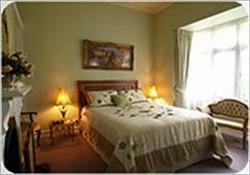 Springfields is one of Melbourne's finest traditional bed and breakfasts. 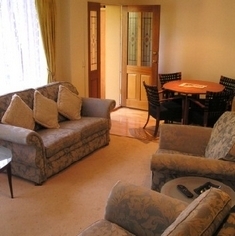 Set in our spacious and attractive family home, Springfields has two guest bedrooms and adjoining bathroom - with close access to the dining room and guest lounge.Guests are welcome to join us for a coffee and a chat, or to enjoy the peace and privacy of their own lounge area. 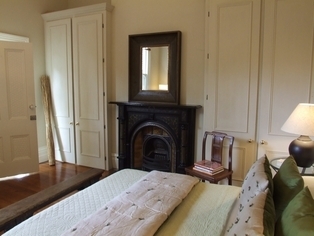 Regarded as one of the finest Melbourne bed and breakfasts, Villa Donati, with its cool, classic, exterior and chic, contemporary interior offers luxury accommodation in a great inner city location. 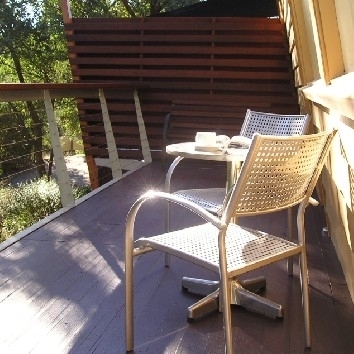 Warrandyte Goldfields Bed & Breakfast located at 1-3 Whipstick Gully Road, in the heart of Warrandyte, is the perfect place for a weekend getaway or extended stay. 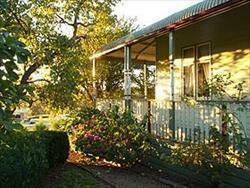 Wild Cattle Creek Estate is one of the Yarra Valleys finest boutique Vineyards with a complete range of White, Red and Sparkling Wines. 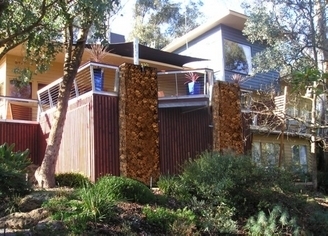 With onsite Restaurant Wedding and Function Centre, Cellar Door for Tastings and Sales and some of the finest accommodation options available in the Yarra Valley and all amongst the vines.